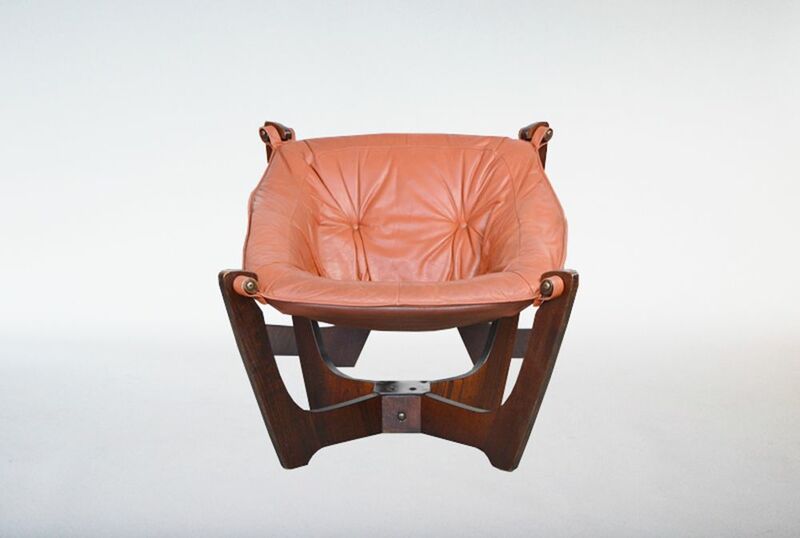 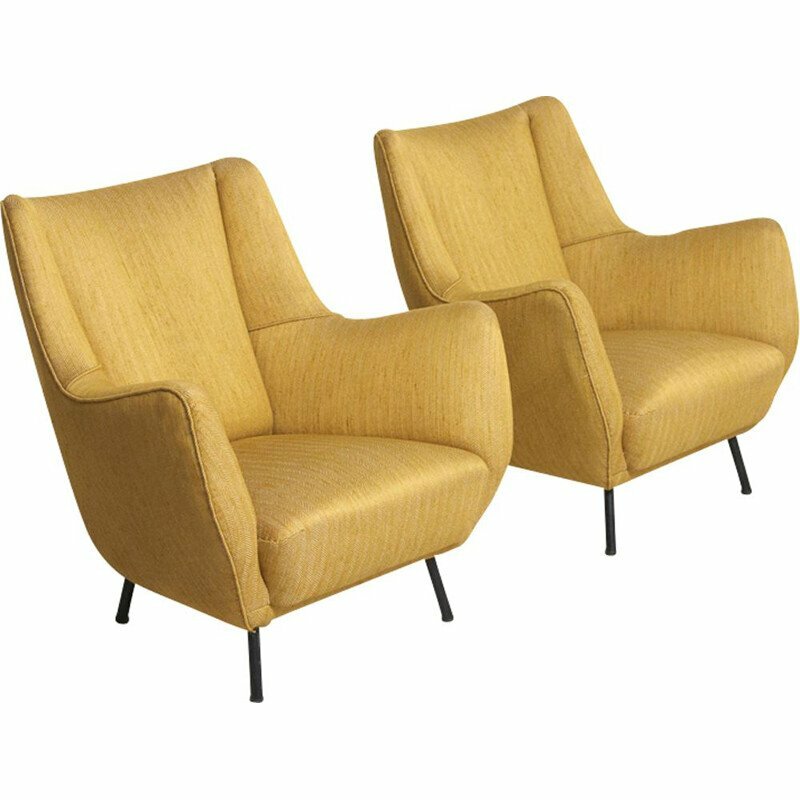 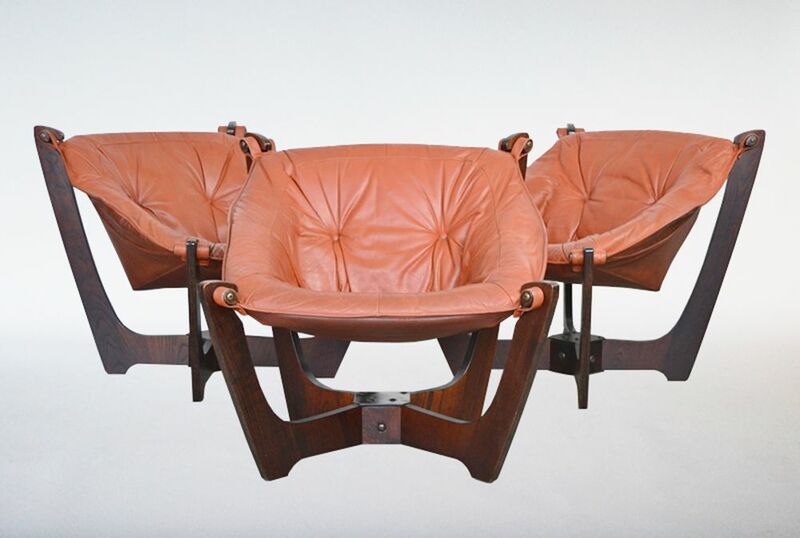 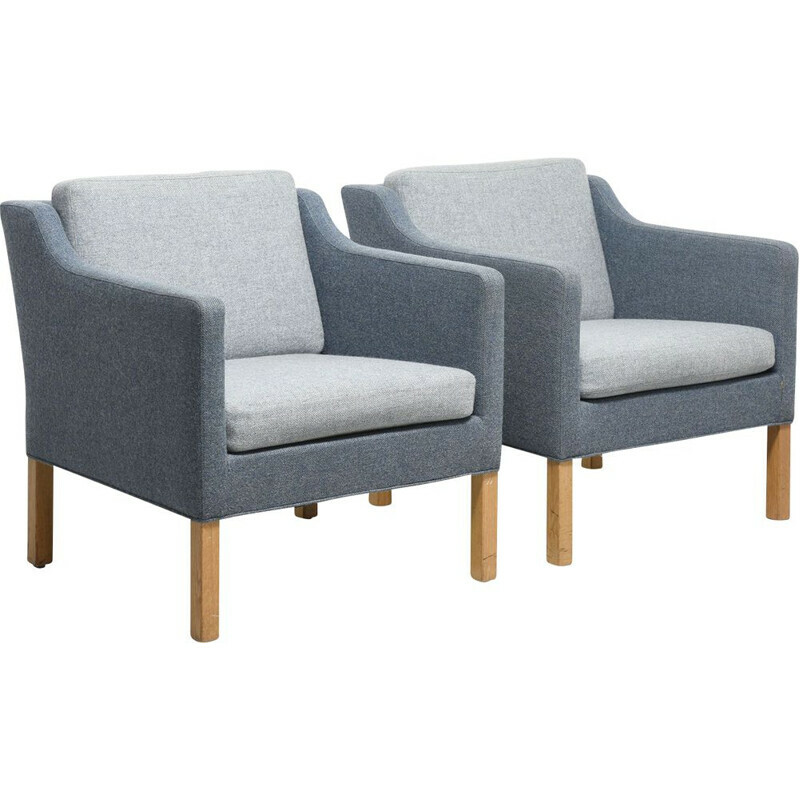 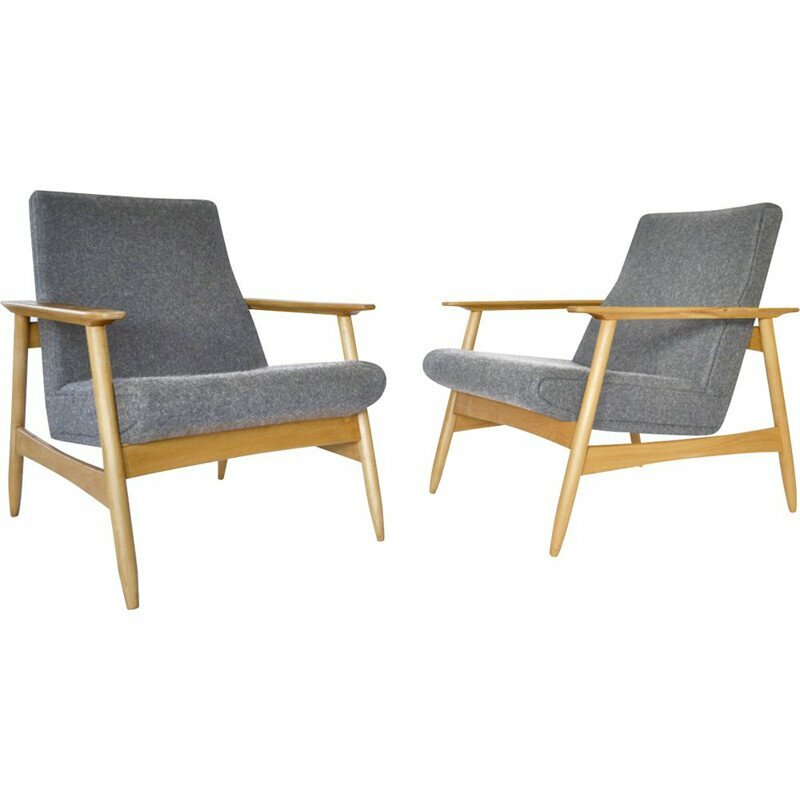 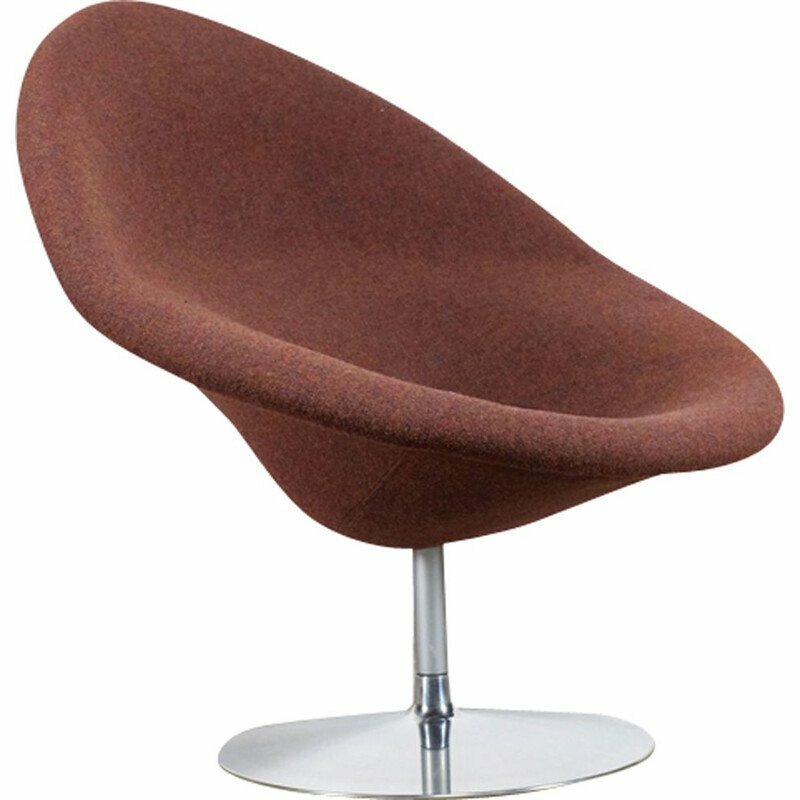 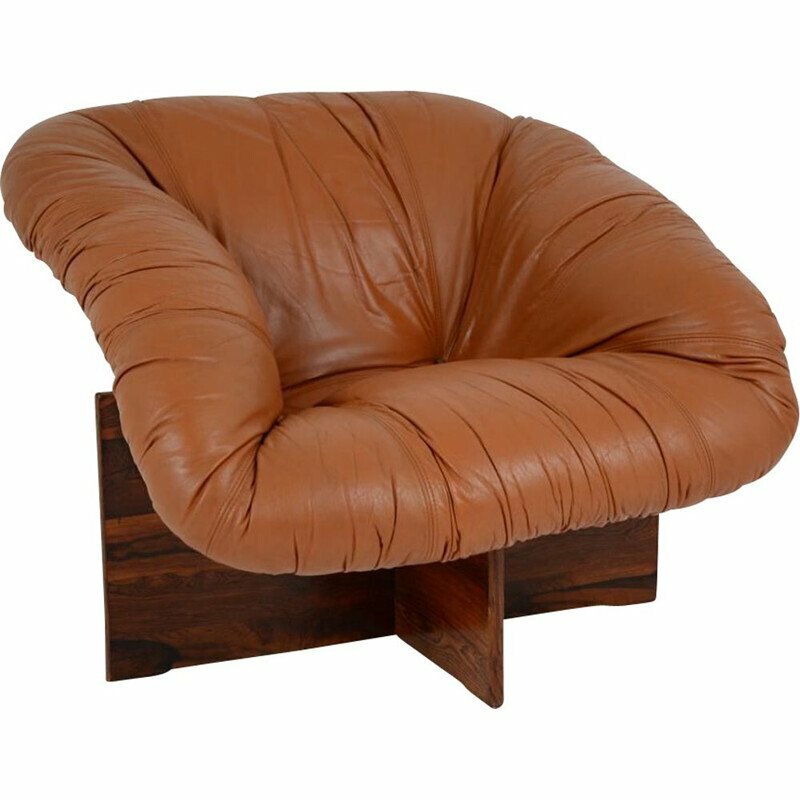 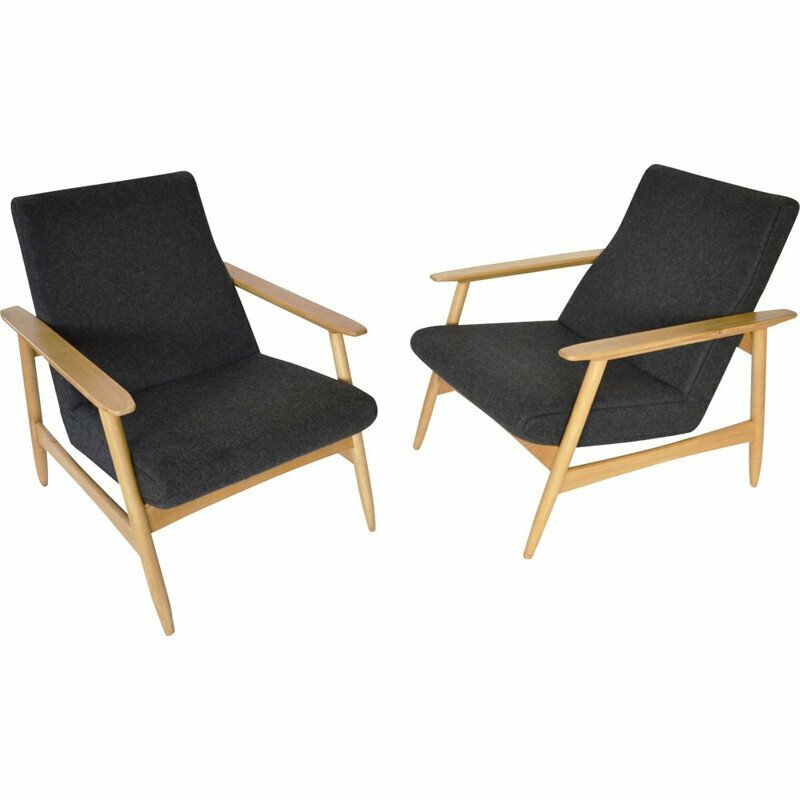 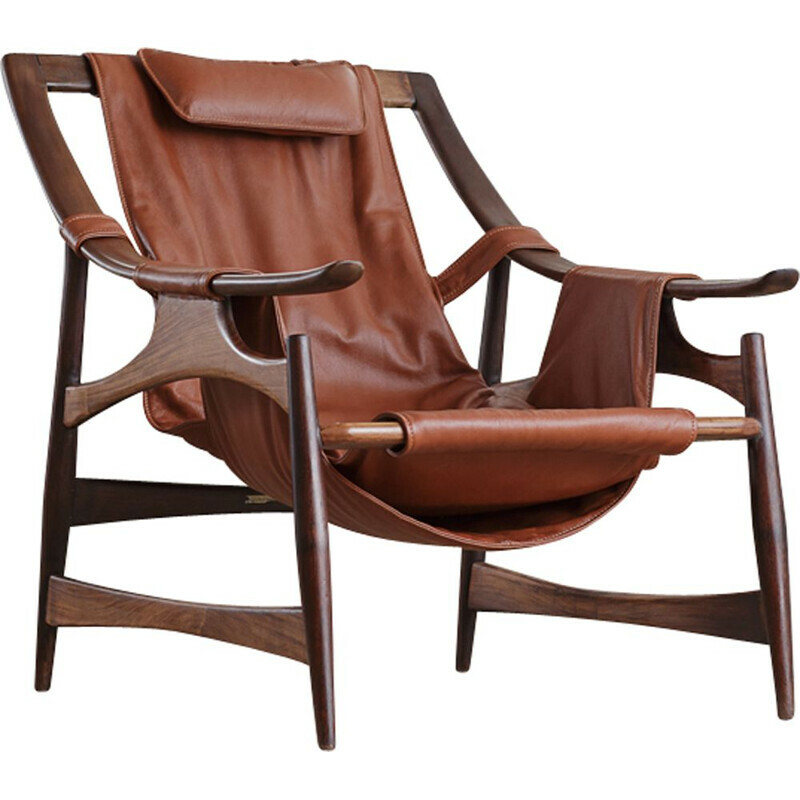 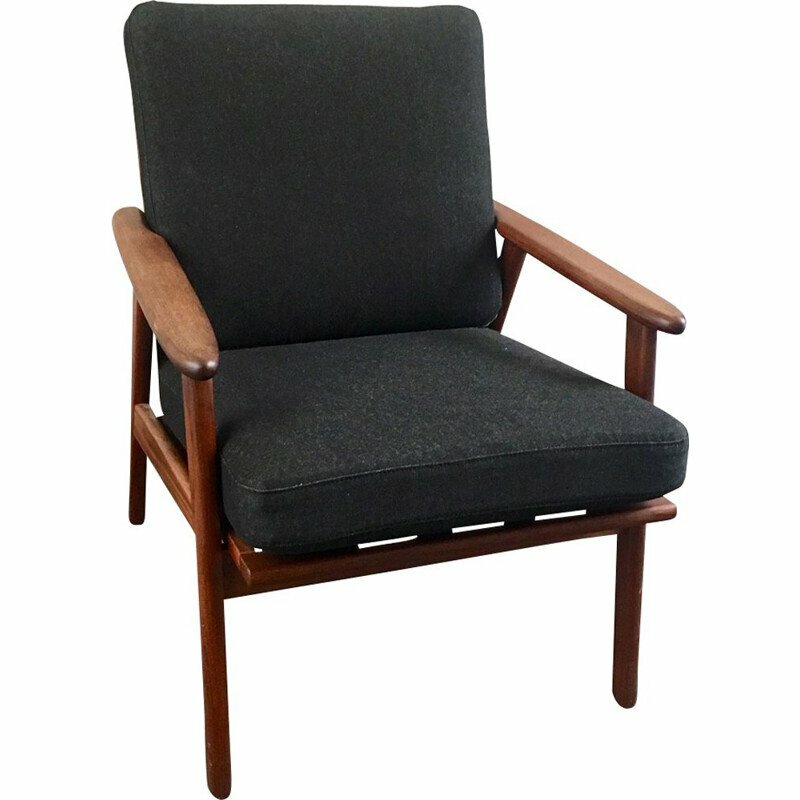 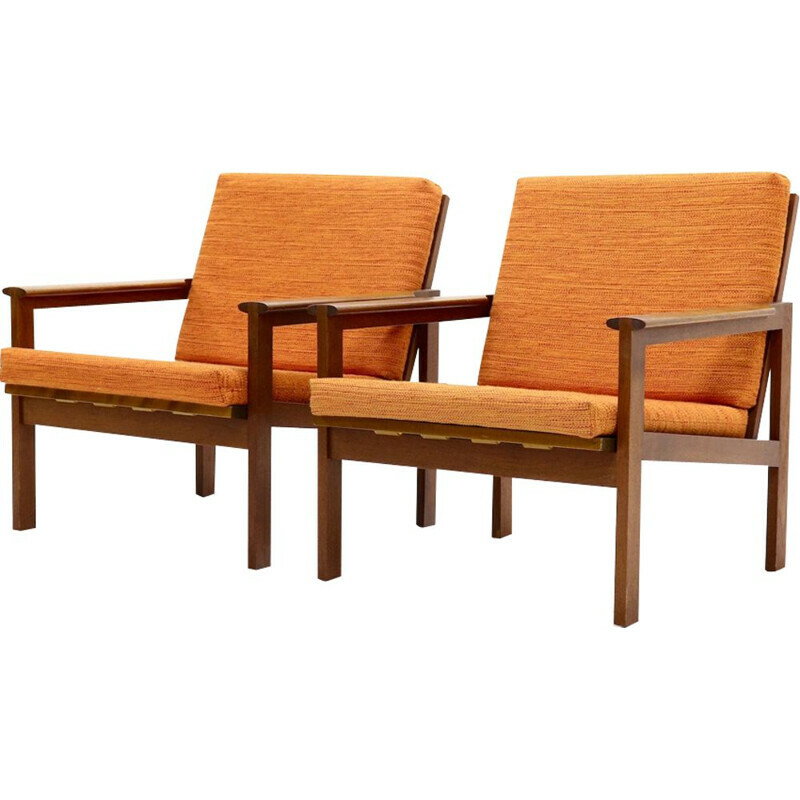 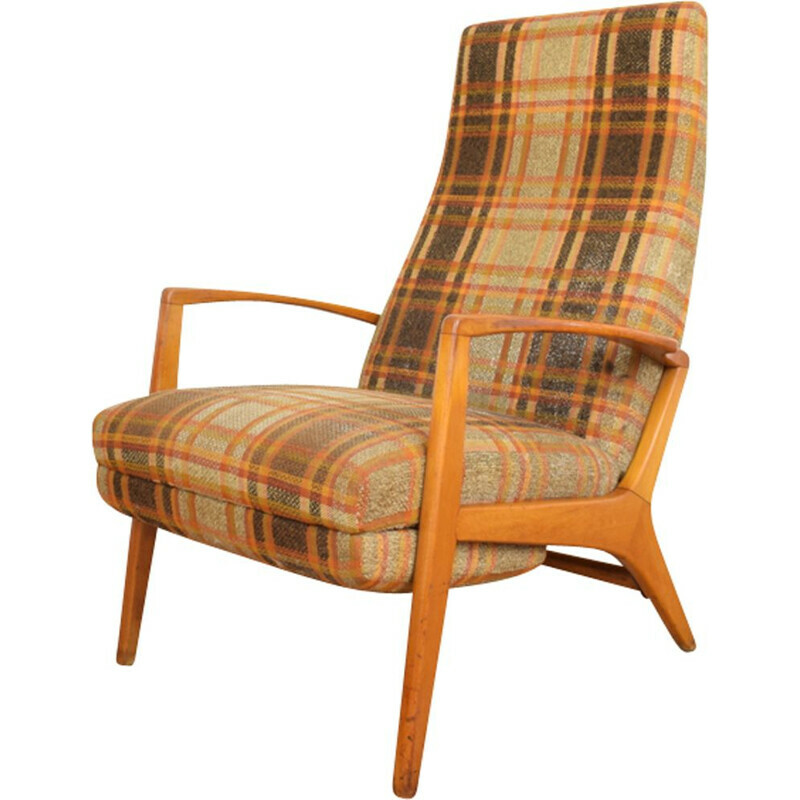 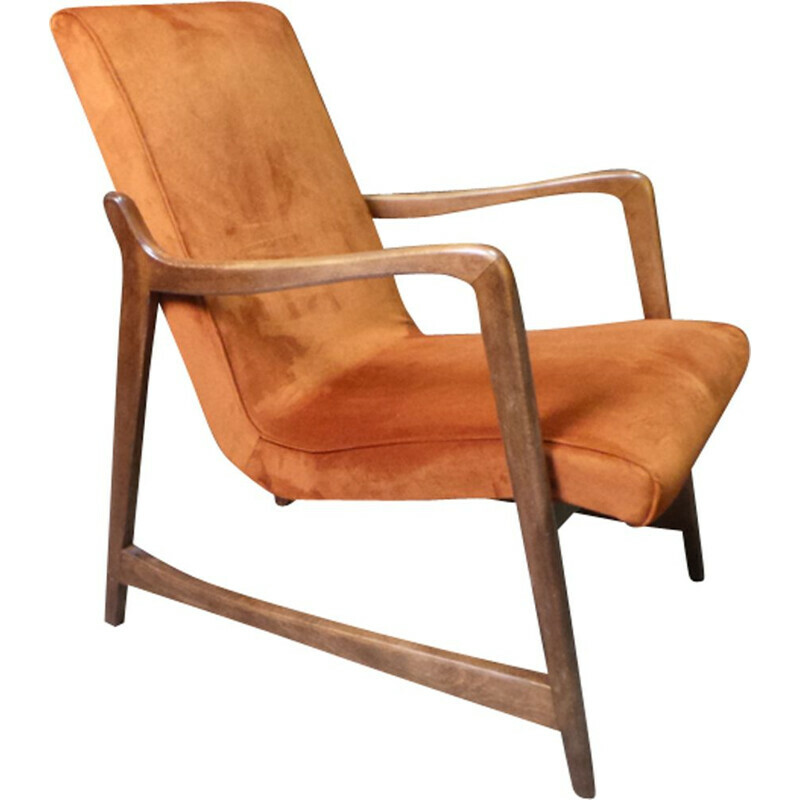 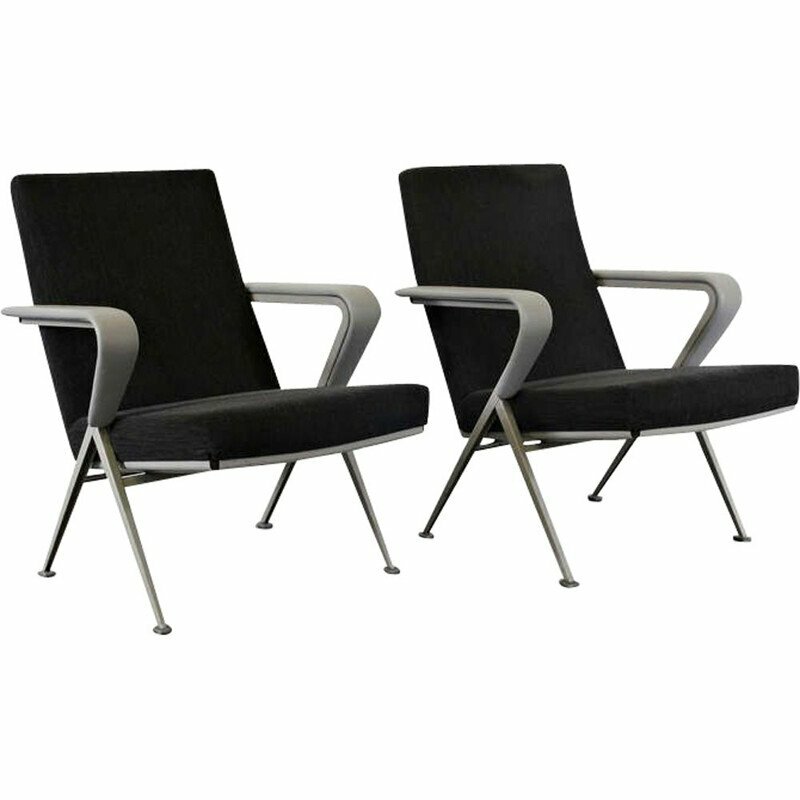 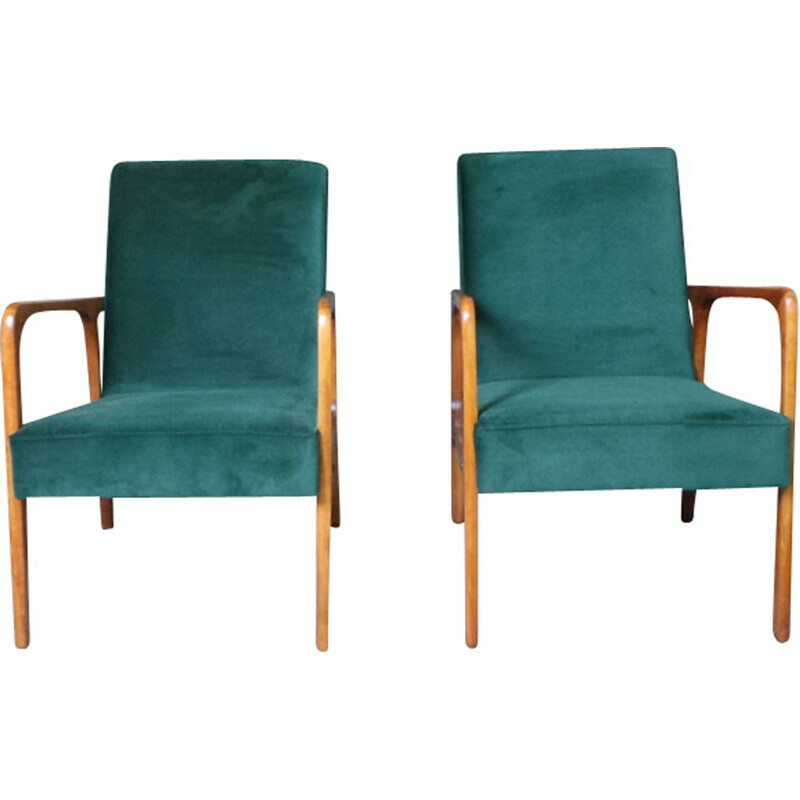 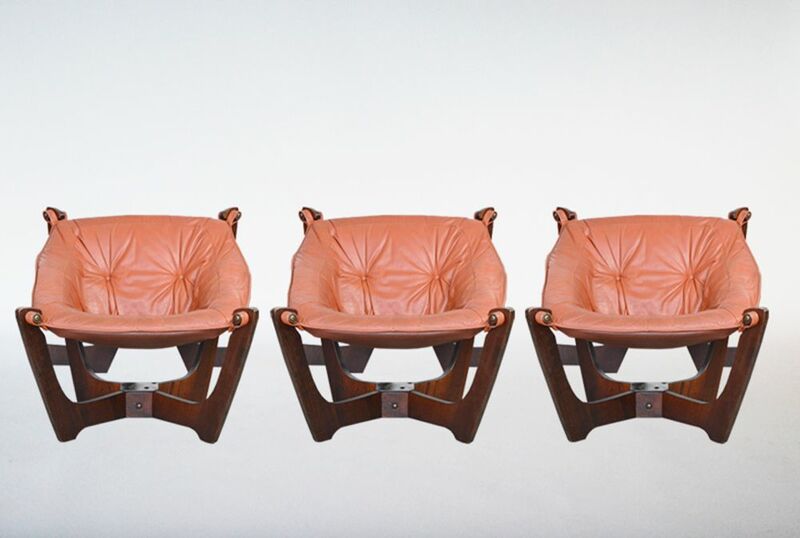 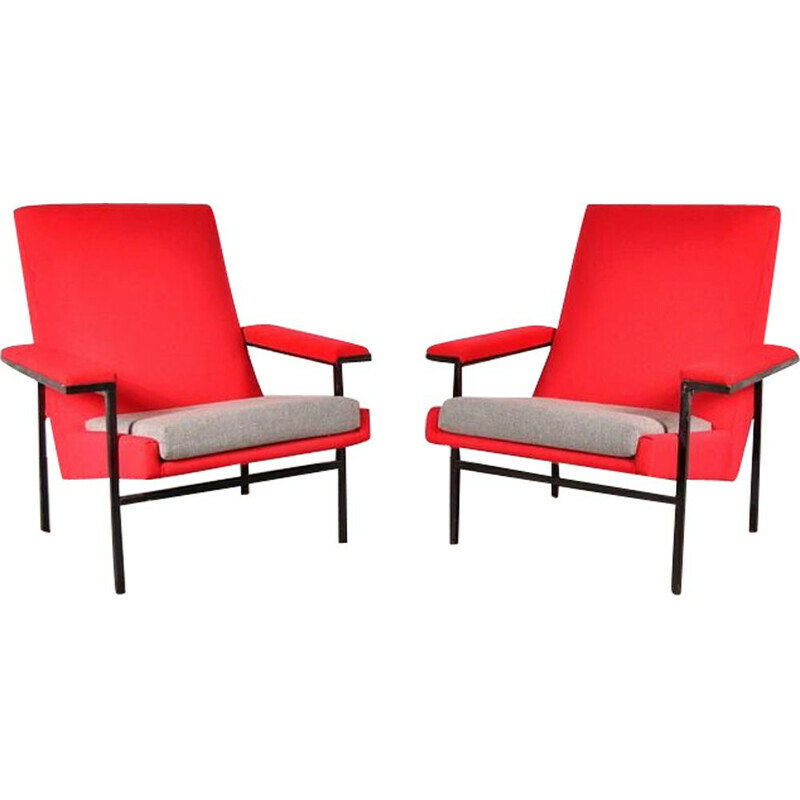 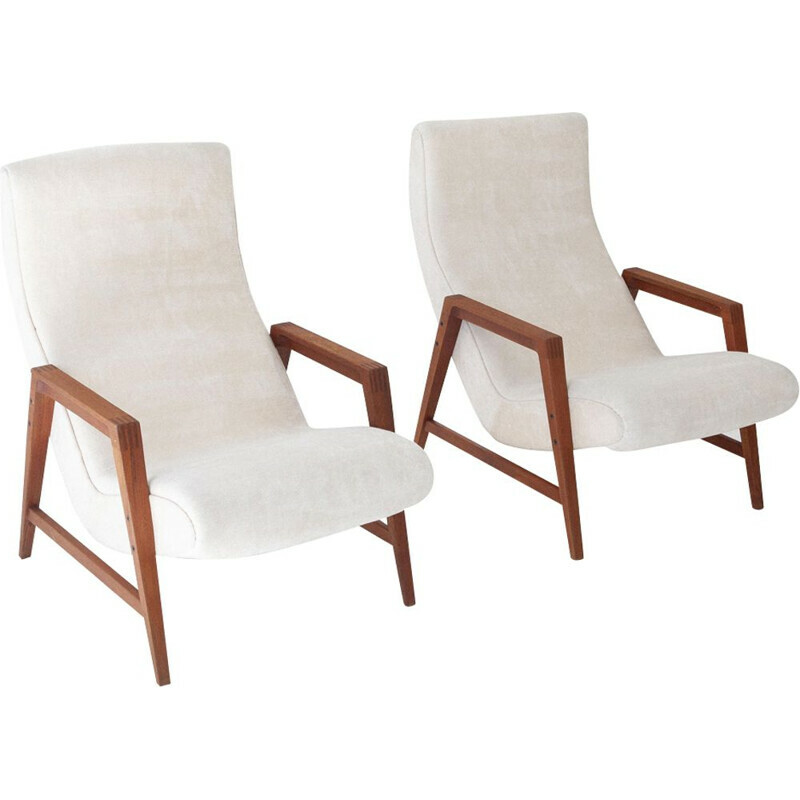 This Luna armchair was designed by Odd Knutsen for Hjellegjerde in the 1970s, Norway. 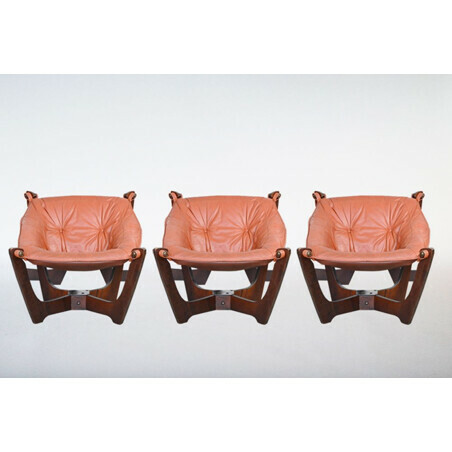 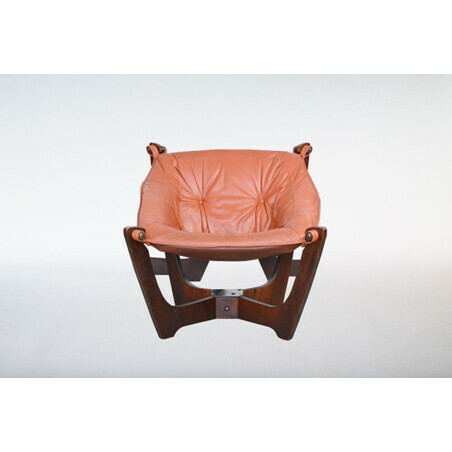 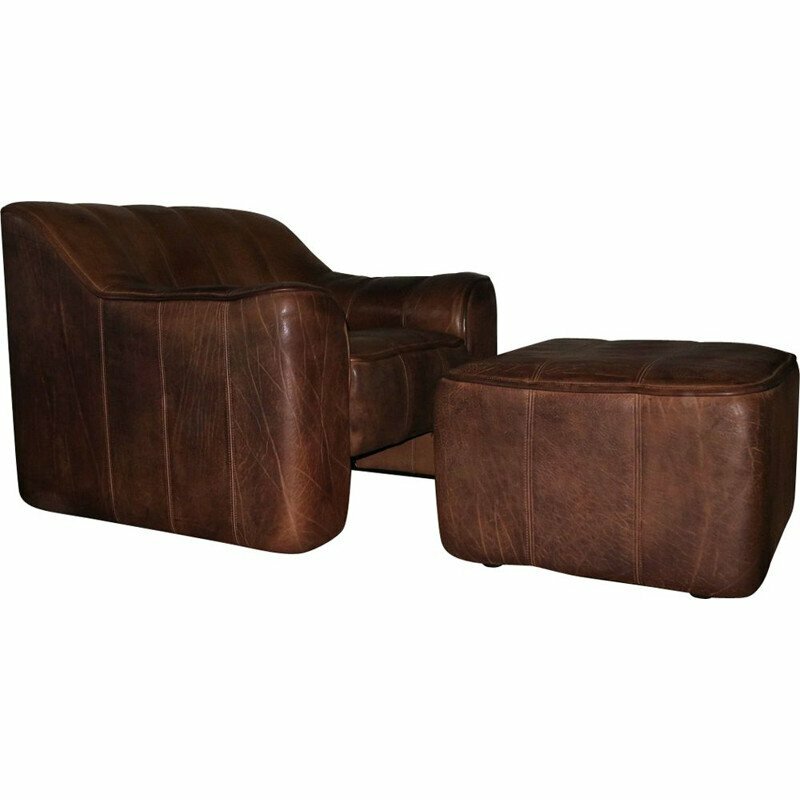 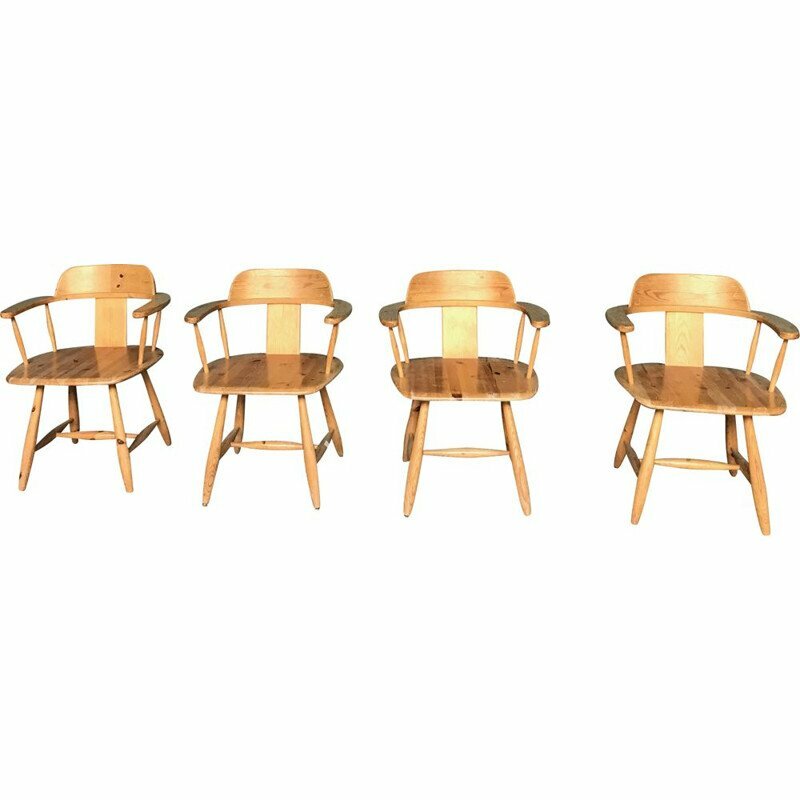 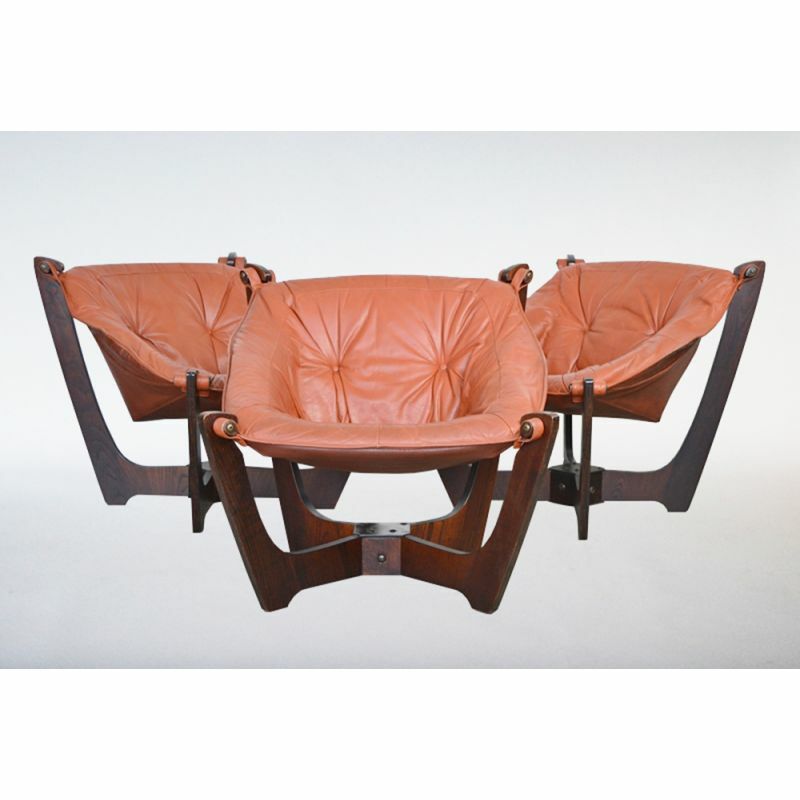 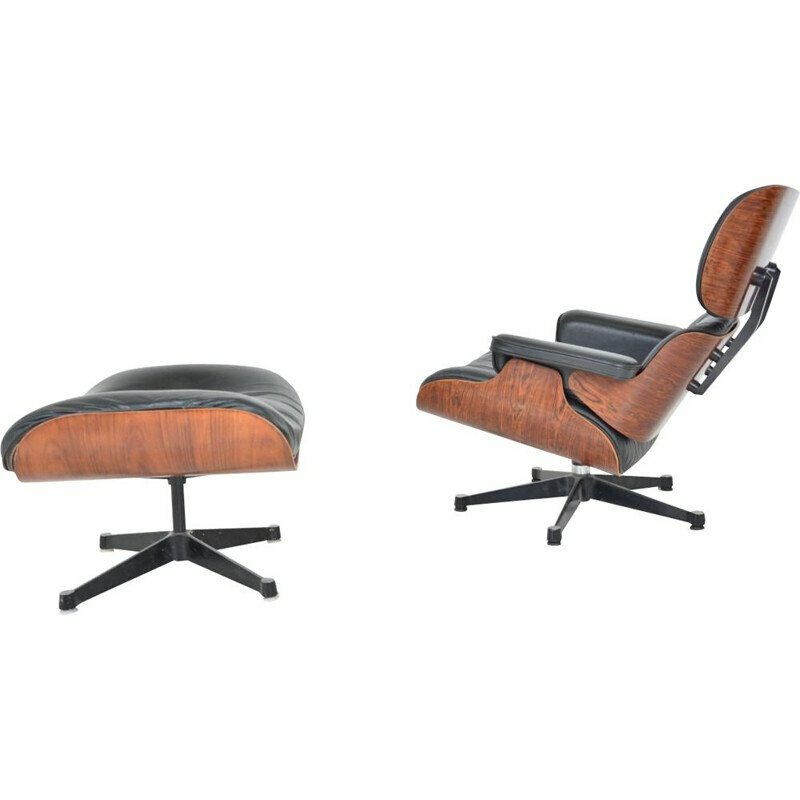 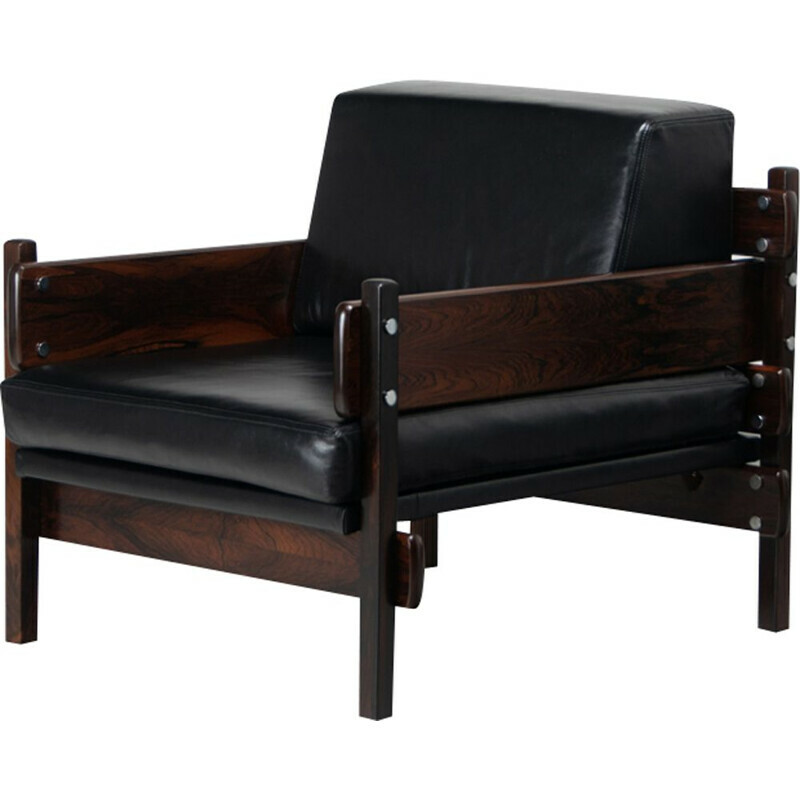 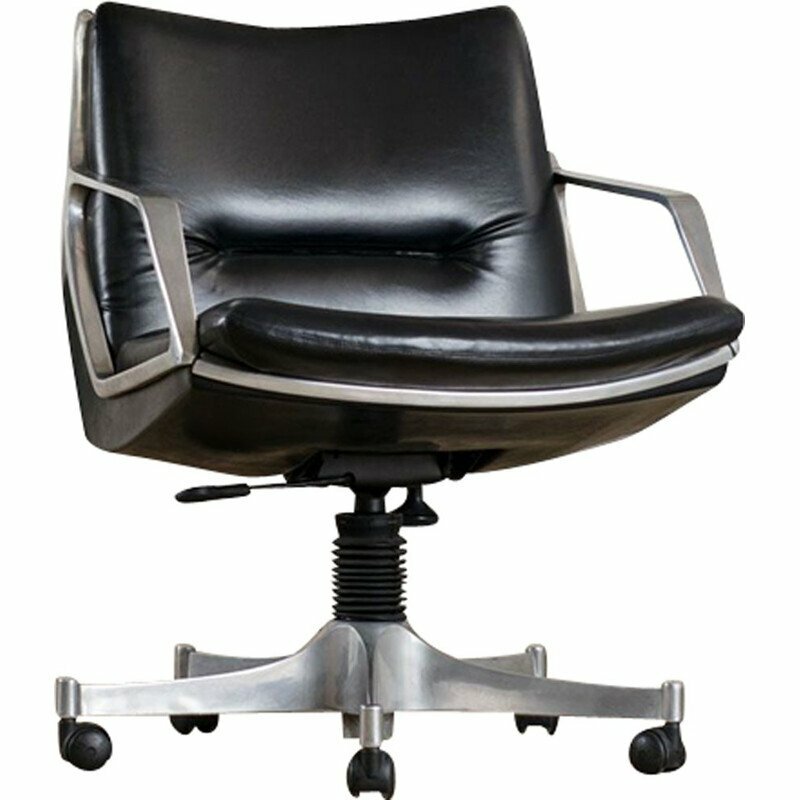 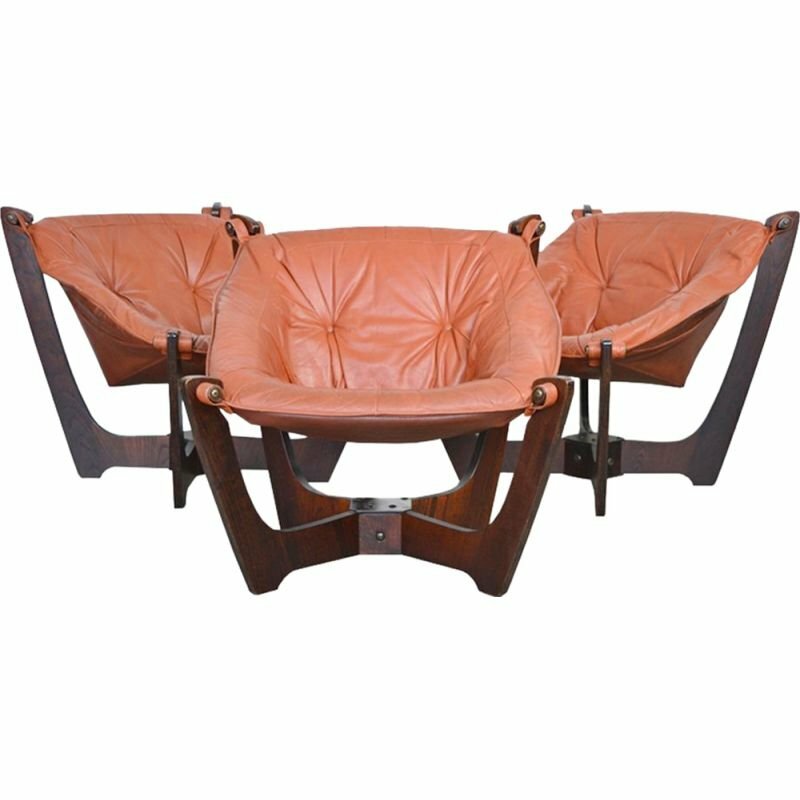 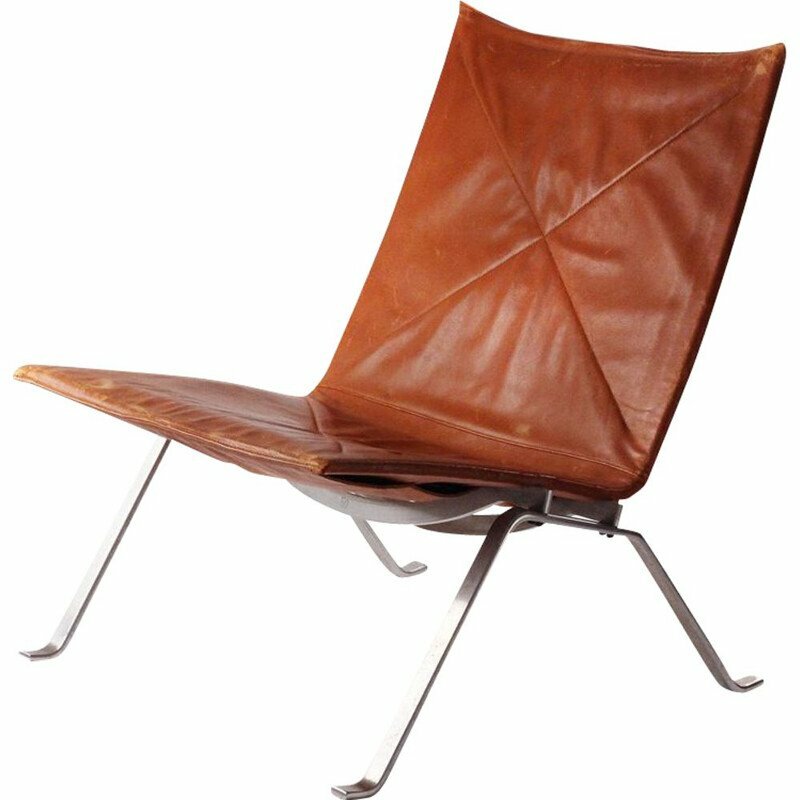 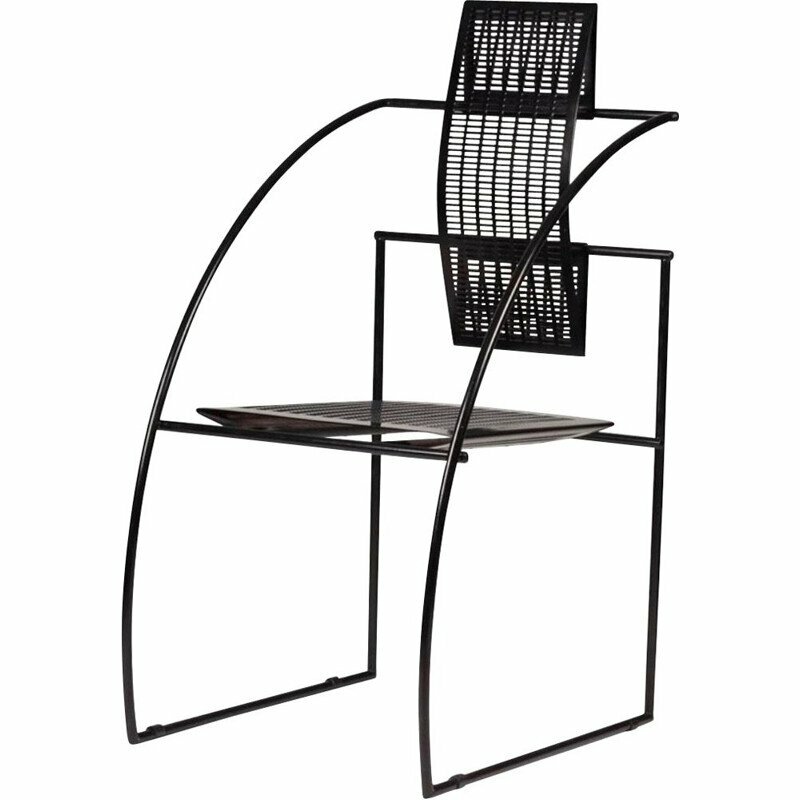 It features dark laminated wood structure and seat in natural brown leather. 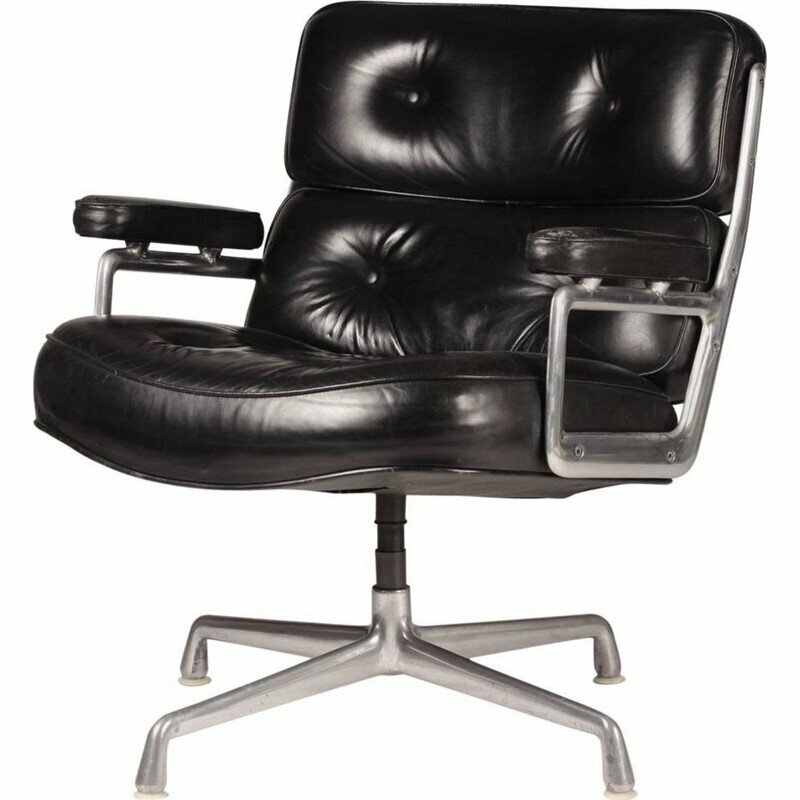 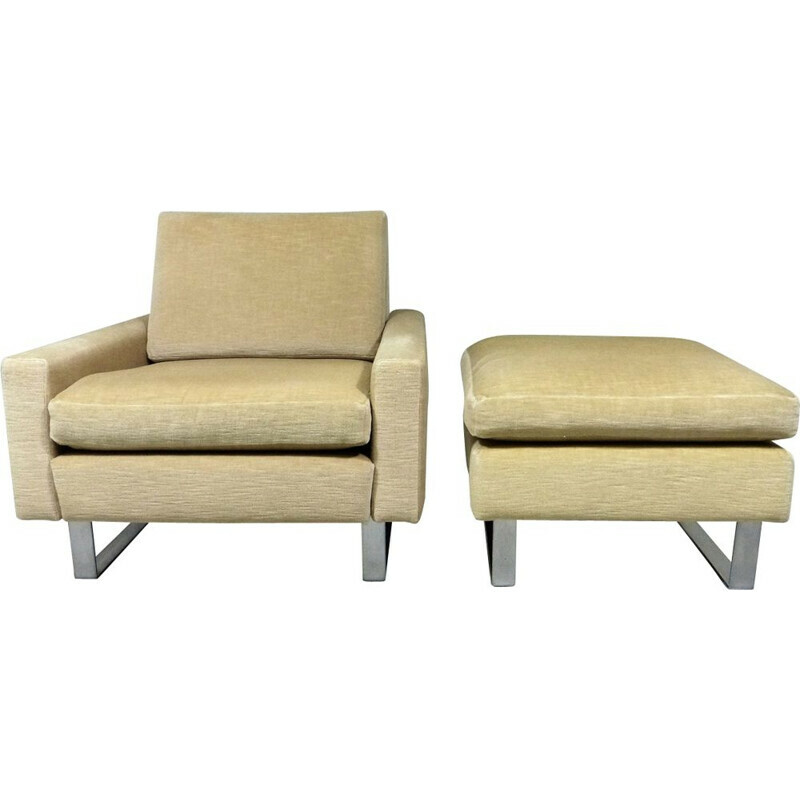 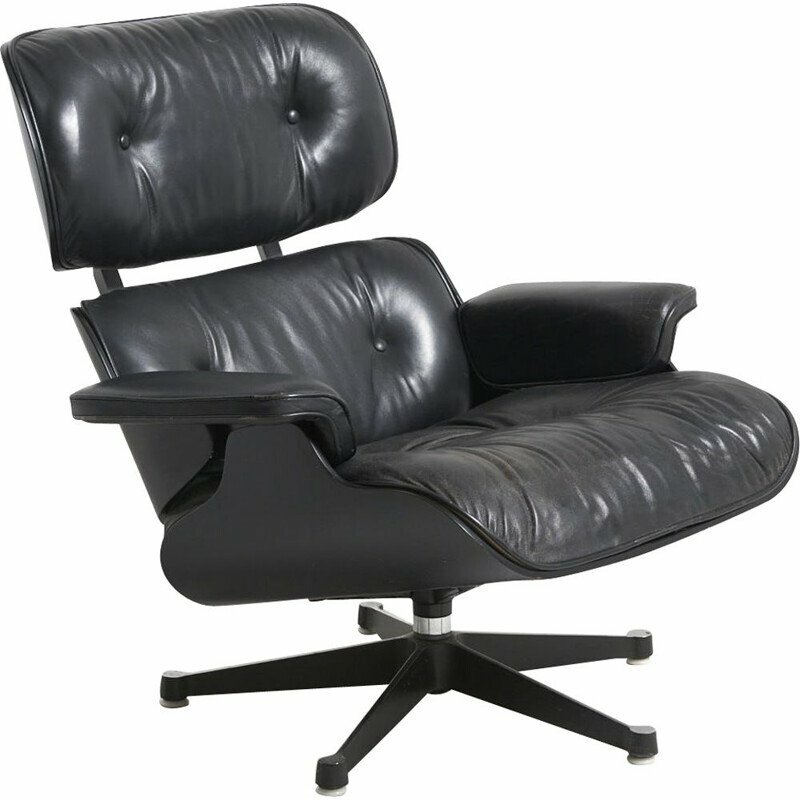 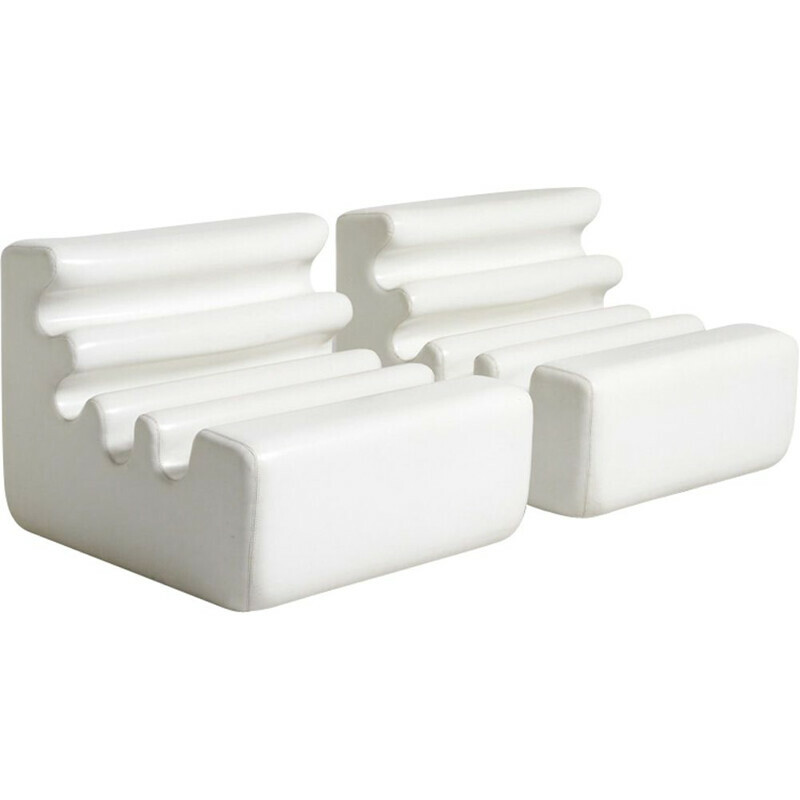 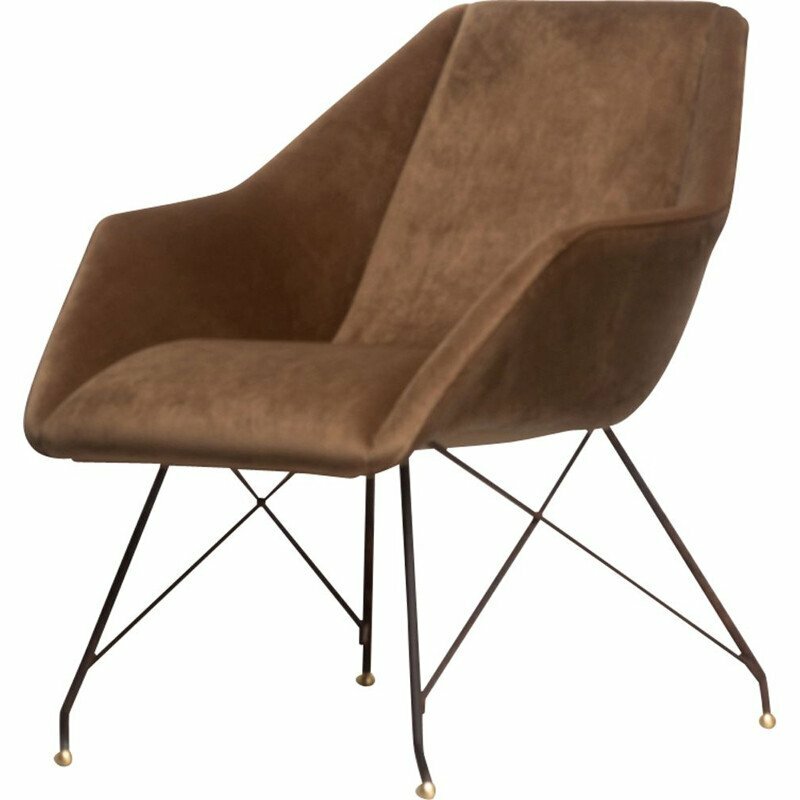 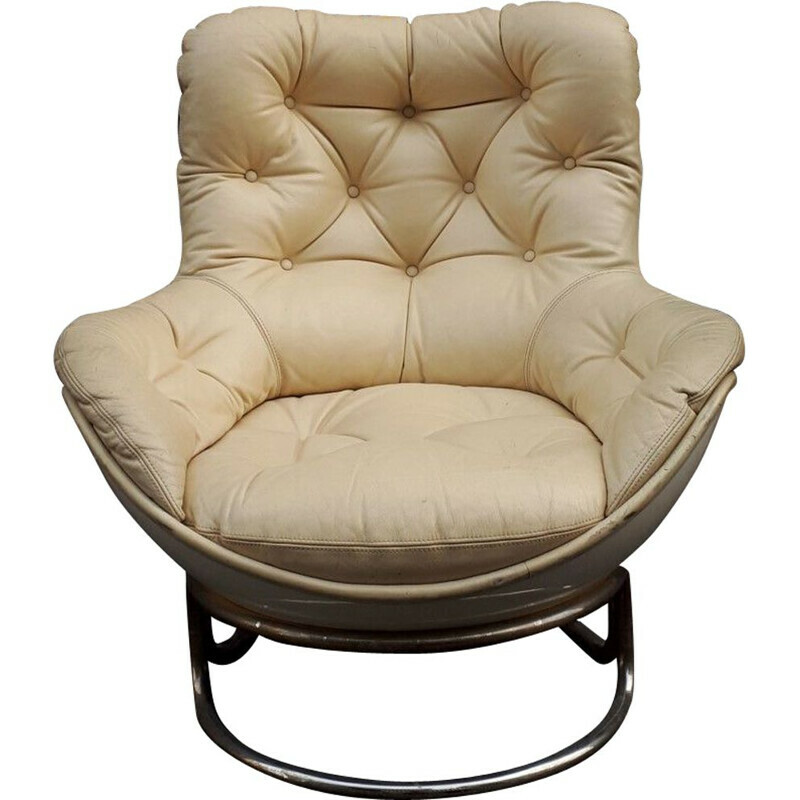 The armchair is extremely comfortable to sit on. 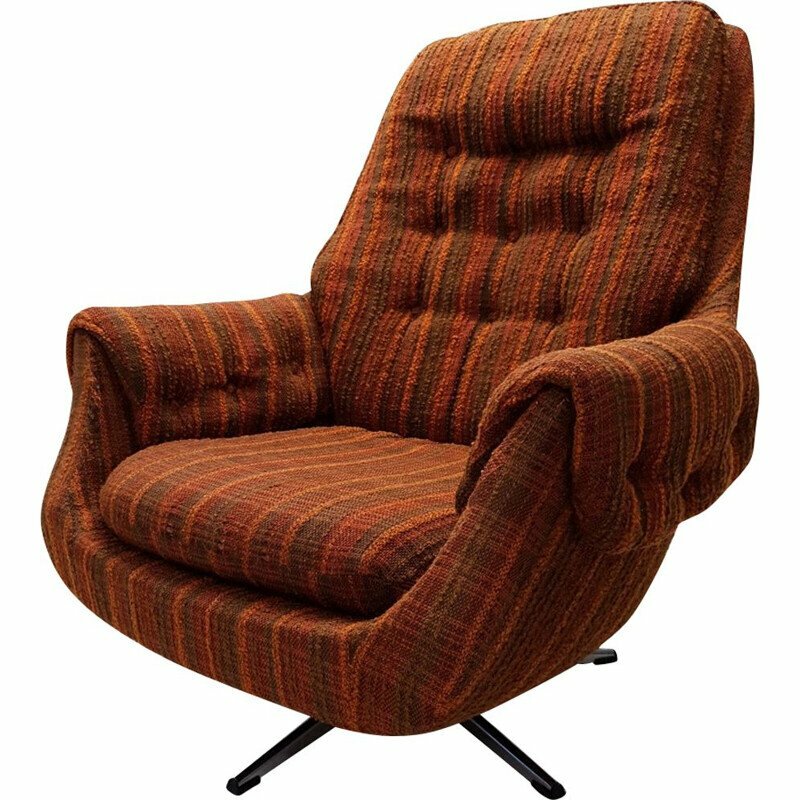 Original good vintage condition. 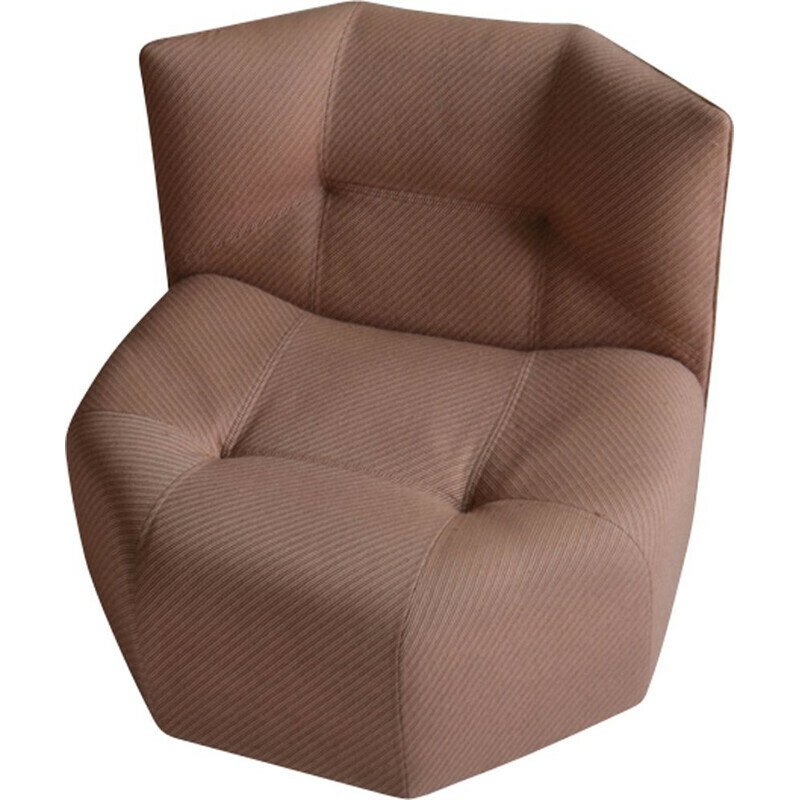 The indicated price is per item.